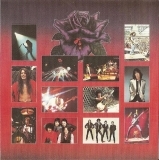 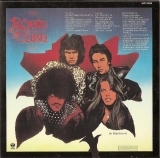 Black Rose is the tenth LP release of Irish rockers Thin Lizzy. 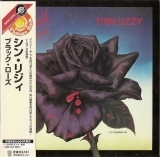 This is the first Thin Lizzy album recorded with Gary Moore on lead guitar. 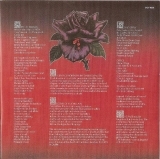 Inserts (additional):A booklet is included.